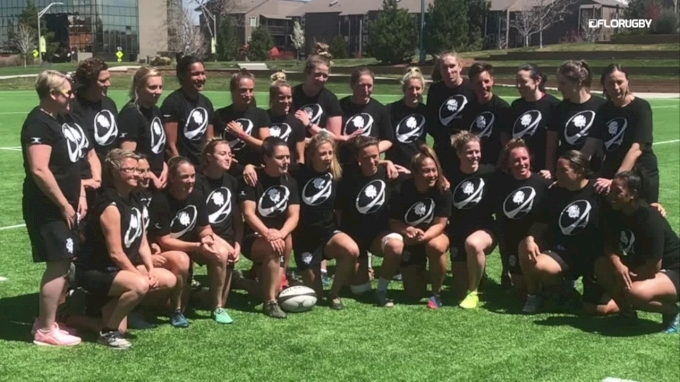 Lindenwood University and Life University will face off in two weeks for the 2019 USA Rugby Women's D1 Elite College Championships after both won their semifinals Sunday. This will be a rematch of last year's final, which Lindenwood won 34-8, and will be played April 7 at Stanford University. Lindenwood exploded for a 70-5 win over the Central Washington Wildcats. The Lions torched CWU on the perimeter, sending Sativa Tarau-Peehikuru in early and then Morgan Freeman over again after some snappy ball movement. 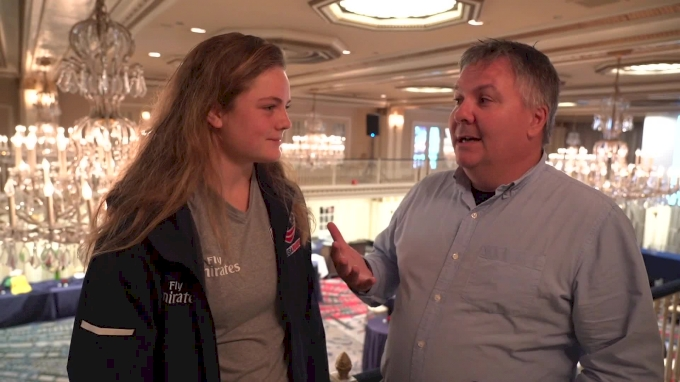 "We connected really well as a team today and played off each other nicely," Lindenwood head coach Billy Nicholas told USA Rugby. 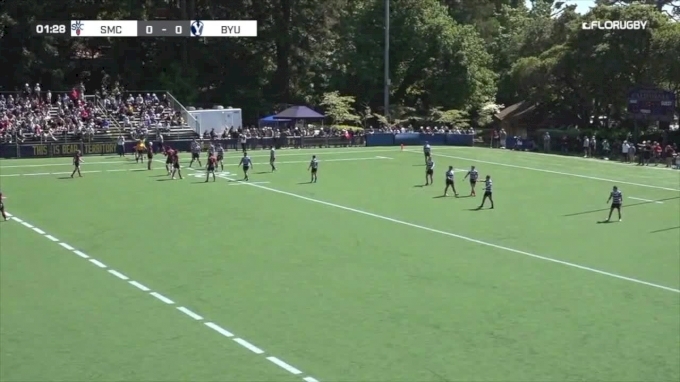 While CWU replaced BYU as a semifinal team this year, Penn State was once again in the top four, and faced Life for the second year in a row. Life started very strong, and burst out of the blocks with tries from Summer Harris-Jones and two from wing Susan Adegoke. Up 17-0, Life extended the lead when Adegoke set up Harris-Jones, and then scored another. That made it 29-10. But Penn State didn't fold. 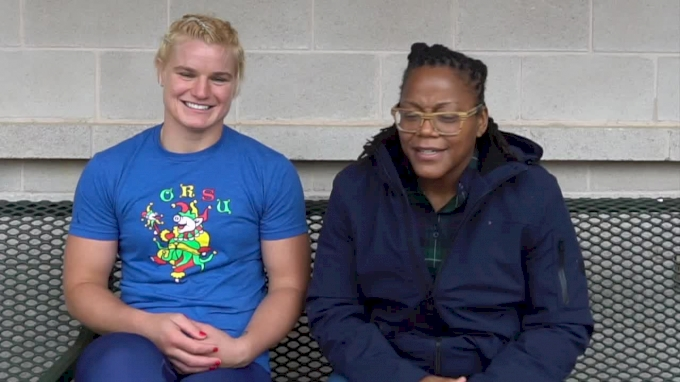 In the closing quarter, the Nittany Lions scored three late tries: Kayla Canett punished a turnover, almost went coast-to-coast, and then fed Natalie Bjorklund for her second of the day starting that off. 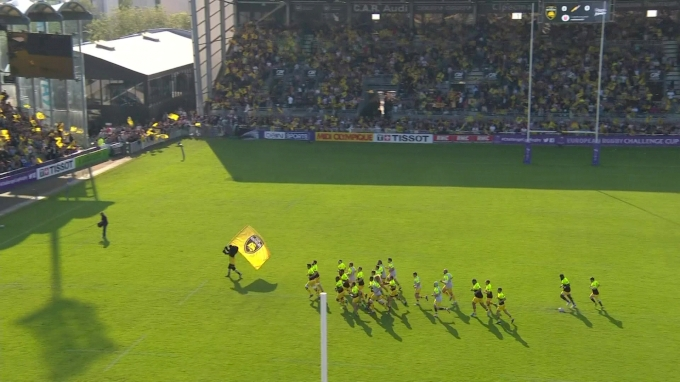 But Adegoke's long-range try after a Life goal-line stand made sure it wasn't enough, and Life held on 34-31. 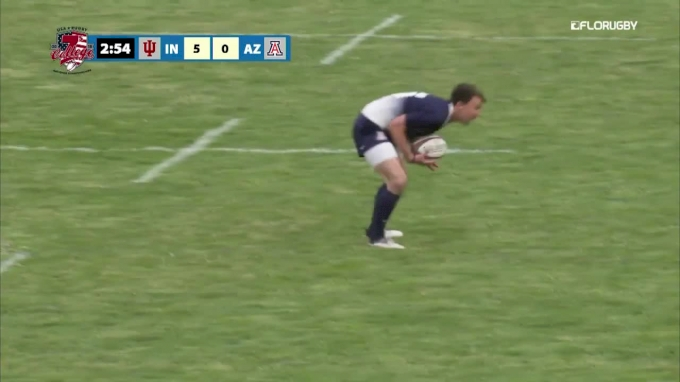 "I was expecting a tough game and we knew it would come down to the last second, as it did," Lacy told USA rugby. "In our last two games we played them, we won by two points and then by three points, so we knew it was going to be a tough match all the way until the end. We had to play with our biggest hearts all the way to that last second." 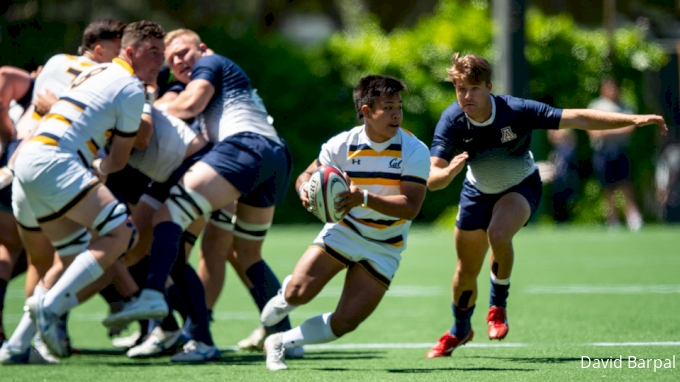 These semifinals and the final are much earlier this year than last year, as the D1 Elite teams have opted to finish their season now and then pivot to sevens.